According to health researchers, building effective community partnerships helps address the health and social needs of a community. 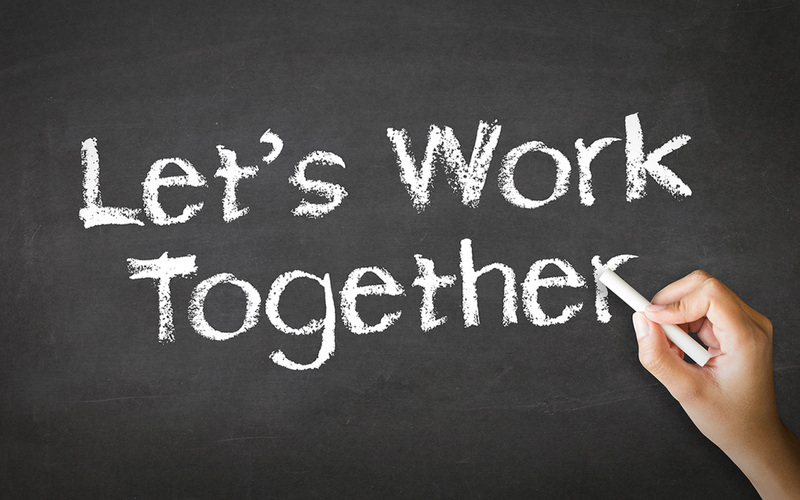 These partnerships allow for agencies and community members to join together to identify a common problem and to develop a plan of action to address that problem. However, creating and sustaining community partnership requires patience, understanding and appreciation of group process, and cultural sensitivity. At Foundation for Recovery, our goal is simple: to mobilize and provide a voice to the most disenfranchised population in the state and to ensure that population no longer suffers and dies from the disease of addiction. But to achieve this, it is important for us, as community members, to learn how to work with one another so we can more effectively create change. There is an old adage in the 12-step community ‘principles before personalities’. Let us focus on collaboration and “giving back” instead of the past or the differences between us. There are recovering individuals in Las Vegas who are giving back in a variety of ways to offer support. 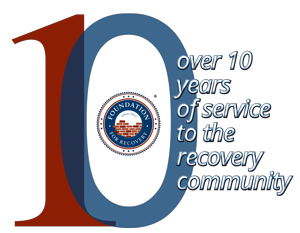 At Foundation for Recovery, we provide education, training, peer recovery supports and advocacy for people in or seeking recovery. Our mission is true to other recovery community organizations across the country in that we exist to reach the most vulnerable of our population including the homeless, individuals with criminal justice backgrounds, those without resources or insurance, and those just seeking support for addiction and recovery. While we don’t provide professional treatment services, our services aim to lessen the gap between the individual and their treatment program and we can help prior, during, after or in lieu of treatment services. All services are provided and driven by people in recovery and their allies. We believe our work provides a valuable solution to the addiction epidemic in Nevada, as does all involved. According to the Centers for Disease Control and Prevention, Nevada’s overdose rate in 2010 was 20.7 per 100,000 population — well above the national rate of 12.4 per 100,000. We recognize that building and sustaining a community-based participatory partnership can be challenging. It requires careful planning, a commitment of time and resources, effective leadership and the active, equitable participation of all the members. But with your support, we can enhance our networks to represent our mental health and addiction recovery communities, and we can improve access to – and the quality of – behavioral health systems, services, treatments and support across the state. The time and opportunity to come together is now.